After a couple of new reports attempted to share Google’s timeline for shuffling around its messaging apps, possibly killing a couple of them, the company decided to explain their plans in their own words. In a way, this should provide some clarity on the current state of Google’s messaging app ecosystem and which apps you’ll want to pay the most attention to. Hangouts, which is the consumer messaging app you may have adopted years ago and is attached to your Google account, is going to die at some point down the road. We don’t know when, but a report previously stated that you have 2019 and then it might die by 2020. Google didn’t dispute this in any of their clarifications, only acknowledging that they’ll soon offer Hangouts users the chance to use Hangouts Chat, which is currently only available to G Suite customers as more of a collaboration tool. Before it’s fully offered up to Hangouts users, it’ll first open up an opportunity for G Suite users to invite people outside of their organizations. For now, Hangouts is alive and as buggy as ever, with no plans for that to change just yet. Should Google decide to change Hangouts’ fate, Hangouts users should be able to make use of Hangouts Chat. The other report I referenced at the start of this involved Allo, Google’s never-popular-because-it-had-major-flaws messaging app. It is indeed dying pretty soon. As we talked about earlier, Allo stopped getting attention from Google back in April as the team was pulled off of its development and put onto Android Messages. Today, Google is confirming that in March 2019, Allo will no longer work. If you are using Allo, you need to find something new pretty quickly. If you want to save any of your Allo conversations, you can export them through these instructions. Allo is officially RIP. 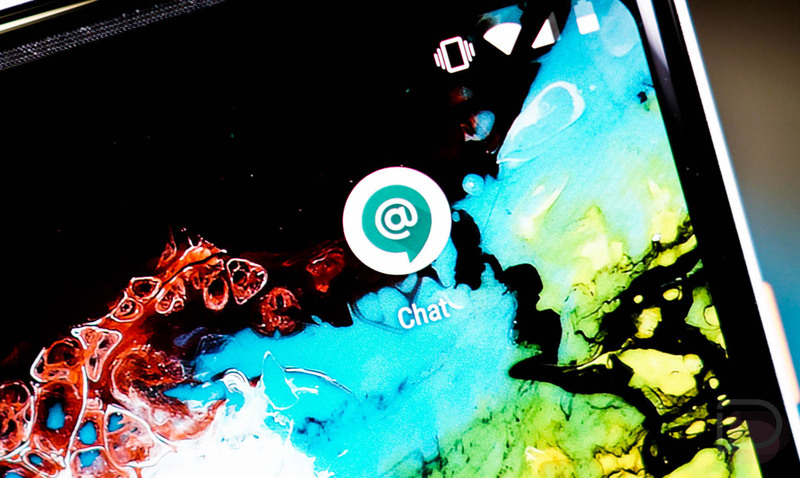 If you are planning to stick with Google for your messaging and video calling needs, they want you on Android Messages and Duo. Those are the two that will get the most investment on a consumer front going forward. Messages is getting or has gotten most of Allo’s best features and will continue to see major development. It’ll someday bring powerful RCS messaging services to most of us. Duo also keeps getting better by the month.